Consolation, as well as inspiration, is something this author has often drawn from the movies and their small screen offspring. Film in all its forms has now so thoroughly insinuated itself into our lives that our experiences, thoughts, and expectations are endlessly reflected and refracted through its Hall of Mirrors. 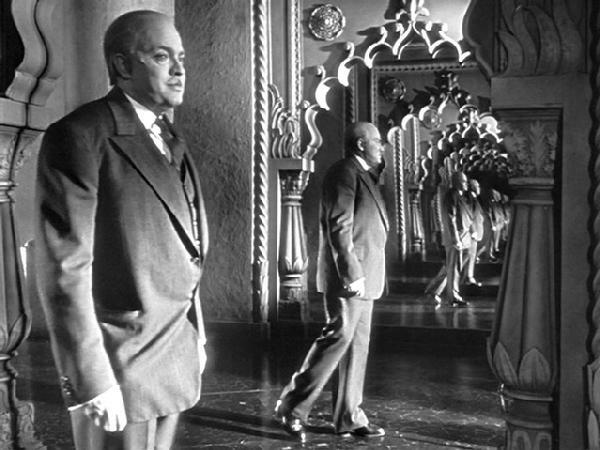 Like Charles Foster Kane wandering forlornly through the empty halls of Xanadu, we can be forgiven for asking ourselves which of our many reflections and representations are the real thing. So much so that it is quite reasonable to ask: where does life end, and the dream of life at 24 frames per second begin? 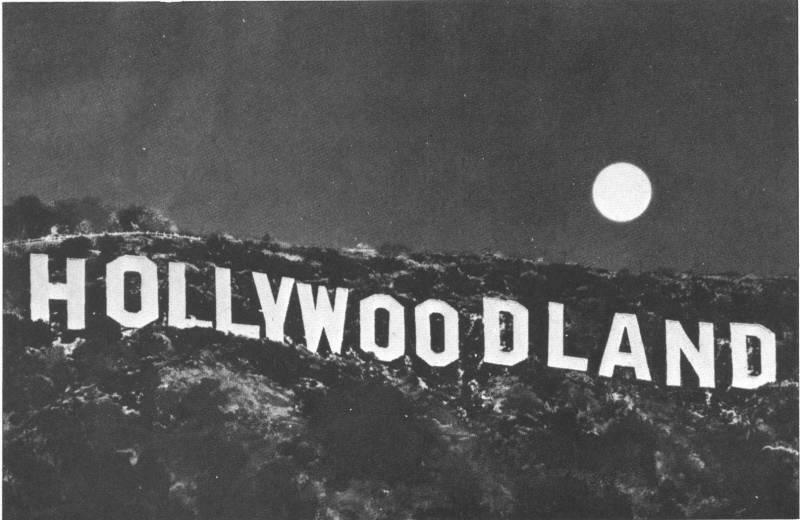 Hollywood for this author is not only a real place where he goes to work and lives the life of an expatriate — a Brit in L.A., (or, to paraphrase Graham Greene, Our Man in LaLaLand) — but also the realm through which his imagination roams. 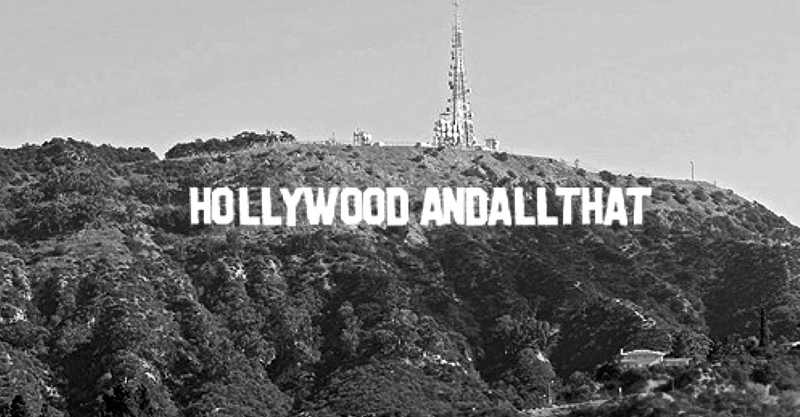 Therefore it seems hardly inappropriate to chronicle the unfolding narrative of his life and obsessions in both the literal and figurative world of movies under the title of this blog: “Hollywood – and all that”. 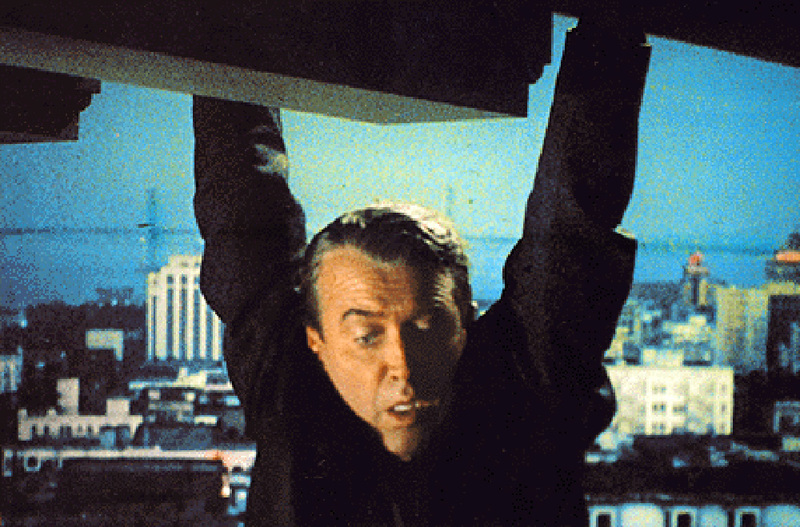 The fact that this narrative mostly resembles Jimmy Stewart dangling from a rooftop in Vertigo…. …. 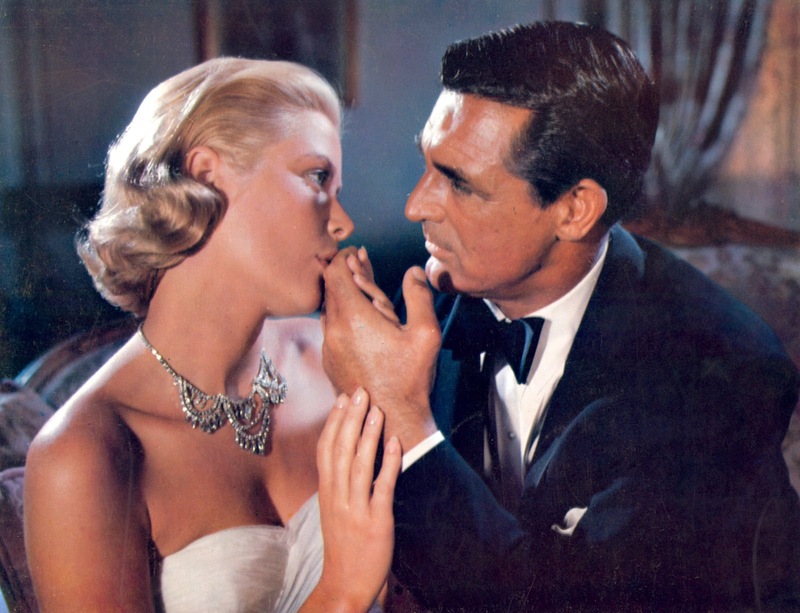 rather than Cary Grant bedding Grace Kelly in To Catch a Thief…. …. is his problem, not yours, and certainly not the movies’. Mark Ward (aka Hollywood and all that) is a Peabody award-winning writer, director and producer, working in radio and film. His programs and commentaries have aired on NPR, the BBC and CBC, along with other international broadcasters. He has also written for the Financial Times, the Boston Globe and Stills magazine. He is the Founding Producer of Spoken Portraits. Within the vertigo-inducing scroll of this blog you will find occasional writings on film, music, and the random thoughts suggested by a reasonably healthy obsession with both. Real life in both its factual and fictional forms will deign to put in an occasional appearance. Examples of the author’s own award-winning film work and radio work are likewise to be found scattered among the margins. Hurrah! At last the much-ballyhooed blog has arrived — and with it one of the great scribes of Los Angeles! The antics of the blogger have been recounted often by his friends, but have remained hidden from the world at large. 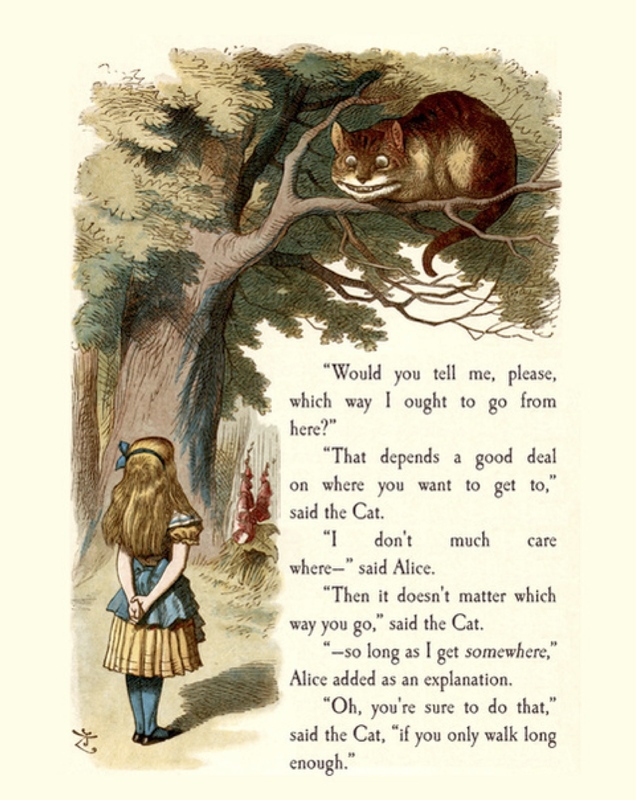 We, the readers, stand ready to defend the blog and the blogger from any and all who would dare to impugn the veracity of his stories, even when they are clearly exaggerated for dramatic effect, or just simply made up. Yea, verily, emotional truth is truer than factual truth, and we would rather have a bit of fairy dust sprinkled onto our pasta than to eat the finest food in the world. Yes, yes, yes, bring on the fairy dust, and much of it! We await! We await! I just read your article about Phase 4. I’d seen them around for years, but only started checking them out recently, while trying to expand my quadraphonic collection. While they aren’t quadraphonic, they are fun to listen to, easy to find, and cheap to collect. Tonight I’ve been enjoying the Guitars Unlimited album.